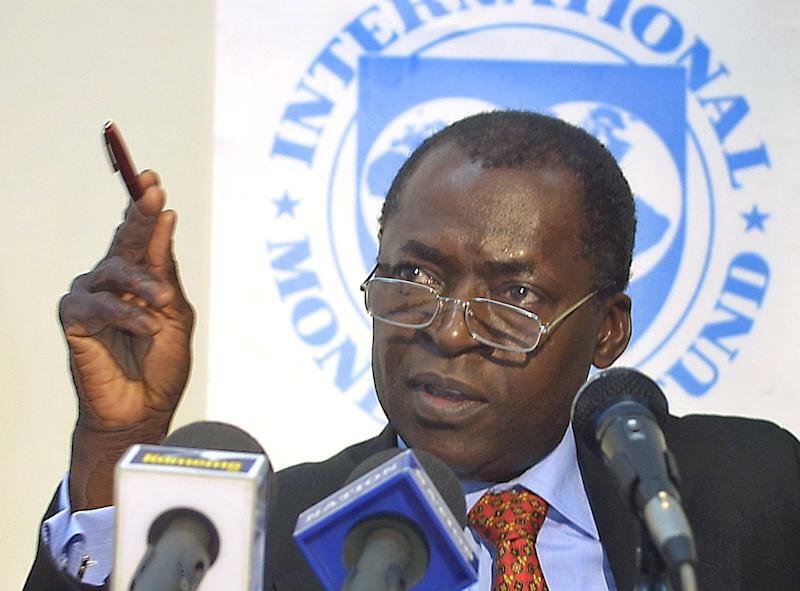 Porto-Novo (Benin) (AFP) - Beninese economist and former International Monetary Fund executive Abdoulaye Bio Tchane announced on Thursday his intention to run for president in next month's elections. It is the second time Bio Tchane is running for president of the small west African nation. The 64-year-old also ran in 2011. Bio Tchane, also the former head of the West African Development Bank, announced Thursday in front of thousands of supporters at a stadium in Porto-Novo that if elected he intended to create "500,000 jobs per year" in a country where poverty remains widespread. Two Benin business giants -- cotton magnate Patrice Talon and food tycoon Sebastien Ajavon -- are also running for the presidency. Ajavon, 50, has stuck to the political sidelines in Benin, in the past making financial contributions to different political parties. Similarly, Talon funded the ruling Cowrie Forces for an Emerging Benin (FCBE) party in 2006 and 2011 before turning to the opposition. French-Beninese investment banker Lionel Zinsou, the country's current prime minister, has been nominated as the FCBE party candidate, with some critics claiming Zinsou was "parachuted in" by former colonial power France, where the premier spent most of his career. The first round of presidential polls are scheduled to kick off on February 28.